Despite its distinctive name, Dead Horse Ranch is situated amidst an abundance of life along the Verde River. Dead Horse Ranch State Park is located in central Arizona, along the Verde River and north of the town of Cottonwood. It was the site of a working ranch in the past but is now a popular recreation park with camping, fishing, cabins, hiking, paddling, and bird watching. Along the river, you will find large Cottonwood (Populous fremontii), Arizona Ash (Fraxinus velutina), Cattail (Typha spp. ), Netleaf Hackberry (Celtis reticulate), and Willow (Salix gooddingii). The drier upland areas are home to Mesquite (Prosopis spp. ), Canotia tree (Canotia holacantha), Creosote (Larrea tridentata), and Catclaw Acacia (Acacia greggii). Mammals common in the park include Grey Fox (Urocyon cinereoargenteus), Coyote (Canis latrans), Jackrabbit (Lepus californicus), Cottontail Rabbit (Sylvilagus sp. ), and Javelina (Pecari angulatus). The lagoons and the Verde River provide excellent habitat for birds. The park boasts an extensive bird list and is also home to the yearly Verde Valley Birding and Nature Festival. 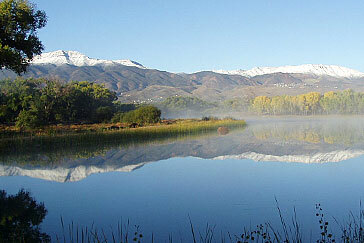 Dead Horse Ranch State Park is also included in the Tuzigoot Important Bird Area (IBA). Avian species within this IBA include several sensitive, threatened, or endangered birds listed as species of concern. 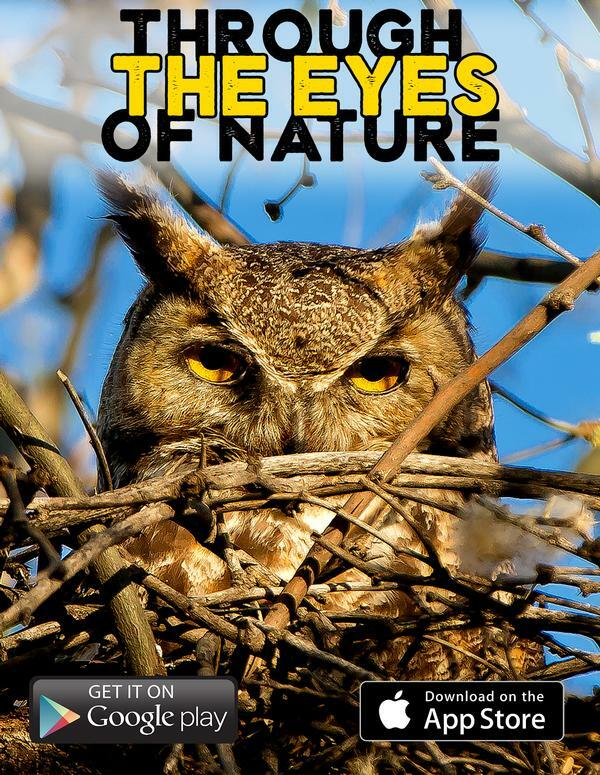 For more site-specific information visit the National Audubon Society. A large variety of other interesting Arizona wildlife species can be found within the park and offer year-round wildlife viewing opportunities. Like many areas of Arizona, Dead Horse Ranch State Park is also home to non-native plants and animals. These non-native species arrive in a variety of ways; some species have been accidentally introduced and humans introduced some purposefully. Since many areas of this park were historically agricultural areas, there is an abundance of non-native species. Some of the most common include Tree of Heaven (Ailanthus altissima), Bermuda grass (Cynodon dactylon), Tumbleweed (Salsola spp.) and Russian Olive (Eleagnus angustifolia). The Dead Horse Ranch State Park area appears to have been continuously occupied from about 8000 BC by hunters and gathers who made use of the abundant plants and wildlife along the Verde River. From approximately 800 to 1300 AD, the Hohokam widely influenced the area by introducing decorated pottery, irrigation systems for agriculture, pit houses, shell and stone ornaments, figurines, cremations, ball courts, and adobe-capped mounds. Between 1300 and 1425 AD, large field houses and forts, such as Tuzigoot, and Montezuma Castle, appear. The Yavapai and Apache occupied the area sometime after 1425 AD. Both groups were nomadic cultures, relying to a large extent on wild plants, plus some horticulture and agriculture. The primary food resource for historic aboriginal groups in the area was agave. Although the area was visited by explorers, miners, trappers, and mountain men beginning in the late 1500s, a permanent Anglo presence did not occur until the mid-1860s. Download this app to learn more about the plants and wildlife in this park!